See our store featured in WRIC - Watch & Win Commercial. 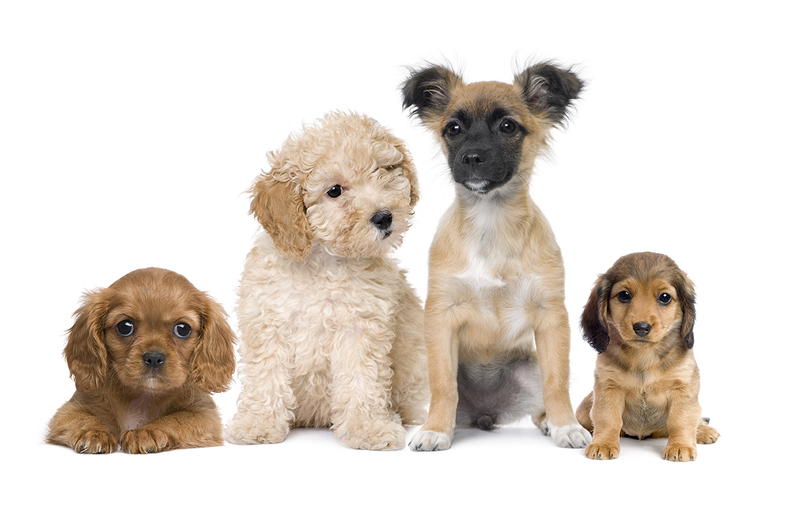 Receive 10% off your entire purchase of $100 or more when you buy puppy food. One-time only. Introducing RVA Proud! Local products for your whole family ... and your dog. We are thrilled to partner with other Richmond business owners to offer a unique selection of products. Stop by today and see the assortment of items we've hand-picked from the best of the best!